Do you want to show off the landscaping design on your property day and night? Are you concerned about safety and security outside of your home? If so, it may be just the right time to schedule new outdoor lighting installation with a skilled electrician. Electrical installation is always a job for a professional as it’s simply not worth the risk to try it on your own. And when you consult with our professionals about outdoor lighting options in Berlin, you may be surprised to learn just how many different forms of lighting out there. 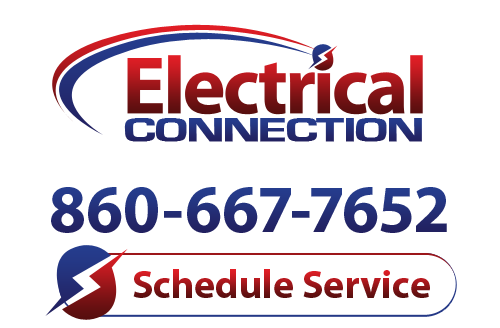 Call Electrical Connection, Inc. for the following lighting installations and more. Landscape Lighting – Whether you want to light up a deck, display your flowers, or shine a spotlight on a garden or the trees outside of your home, our electricians can help. We can install quality landscape lighting so that you can take advantage of the beautiful scenery outdoors from your deck or patio even in the late hours of the night. Pathway Lighting – Do your guests feel safe when they approach your property? Keep any of the paths to your home well-lit by installing any of several options for outdoor path lighting. You can choose between a variety of energy efficient fixtures that won’t add on very much at all to your energy bill from month to month if you choose a quality installer. Security Lighting – Your outdoor lighting can light the way at night and double as security lighting when you choose to install a motion sensor. With automatic motion sensors to go along with your outdoor lighting, you’ll get guidance and security all in one. Any potential trespassers know to keep their distance when the lights come on automatically as they pass by your house, and you’ll be welcomed by your automatic lights as soon as you arrive home. Electrical Connection, Inc.’s highly qualified team includes master electricians who can take care of all of your outdoor lighting needs in Berlin and the surrounding areas. Give us a call today to consult with our specialists and arrange for your ideal lighting arrangement to come to life.